A highly popular form of medical marijuana with a unique, pungent aroma and unmistakable flavor. Originally a rogue seed from a batch of Skunk #1, Cheese was crossed with a high quality Afghan to increase it's yield and allow for the creation of future seeds. 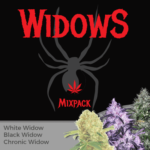 Highly stable and completely feminized, each seed is guaranteed to germinate, creating a perfect marijuana plant, requiring no set hours of darkness as it simultaneously grows, flowers and matures. Once germinated and planted, the young seedlings will quickly develop and flower, maturing in approximately 8 weeks to an overall height of around a meter tall. Cheese autoflowering marijuana seeds are often referred to as 'throw-and-grow' due to the ease with which they can be cultivated. A favorite with many 'guerrilla growers,' they can be left to develop outdoors without any special care or attention, and still produce a high quality harvest. Their fast maturing characteristics also make them a favorite with indoor growers looking to produce a quick harvest without sacrificing quality. Both in flower and when dried, Cheese marijuana has a very strong odor and indoor growers may need to install filters to remove the pungent, cheesy smell the plants emit. 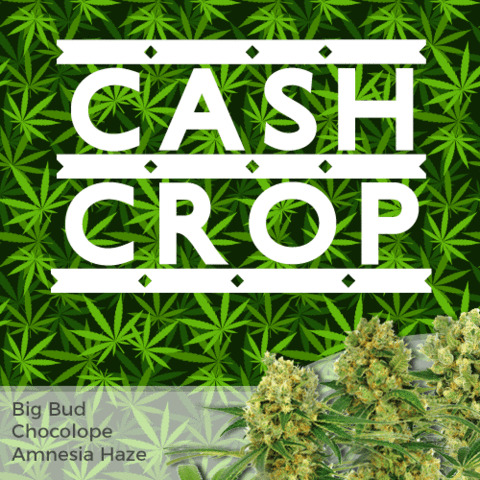 Yields are average for fast-flowering auto seeds, producing approximately 5 ounces of the highest quality buds per square meter indoors, and about 5 ounces per plant when grown outside during the height of the Summer. The addition of the autoflowering gene has introduced a creamy smoothness to the flavor, but otherwise it's identical to both regular and feminized varieties, producing hard, dense, aromatic buds. Like Chemdawg and Sour Diesel, Cheese has a unique aroma and flavor, once smoked, never forgotten. 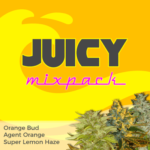 Our highly recommended Cheese autoflowering seeds are available in packs of 5, 10 and 20 feminized seeds, all sold with guaranteed delivery and germination. Find out more about Cheese Autoflowering Seeds. Cheese has a medium 14% THC content, but extremely high CBD levels, making it a popular favorite with many medical marijuana users for its stress reducing properties. 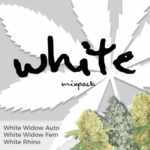 Now available in autoflowering form, this highly aromatic strain is easy to grow and a great choice for all levels of experience, from beginner to seasoned veteran, both indoors and outside. A great daytime and sociable smoke, it reduces stress, anxiety and tension allowing the user to completely relax and enjoy the moment. NOTICE: You may be asked to send back the ungerminated marijuana seeds. 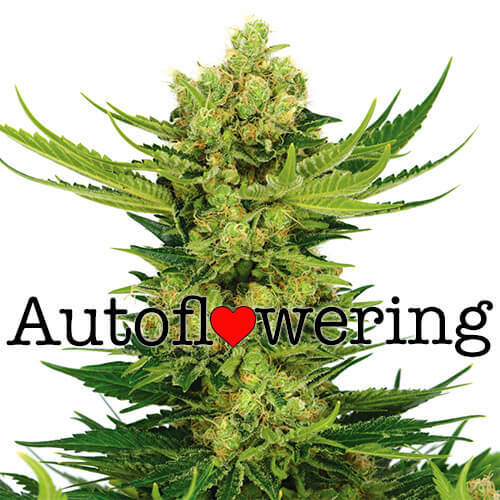 Read the complete Cheese Autoflower Seeds Review. Every Cannabis Seed is hand picked and checked for quality. Buy Cheese Autoflowering Seeds today and receive free worldwide shipping guaranteed.